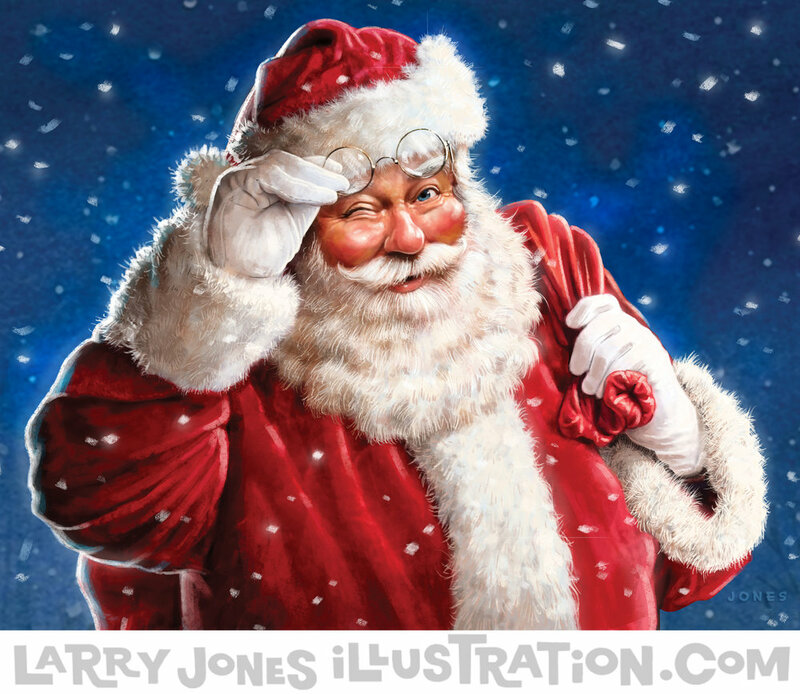 ...and some more Christmas Card Illustrations! It's pretty much Christmas year-round here at the studio. 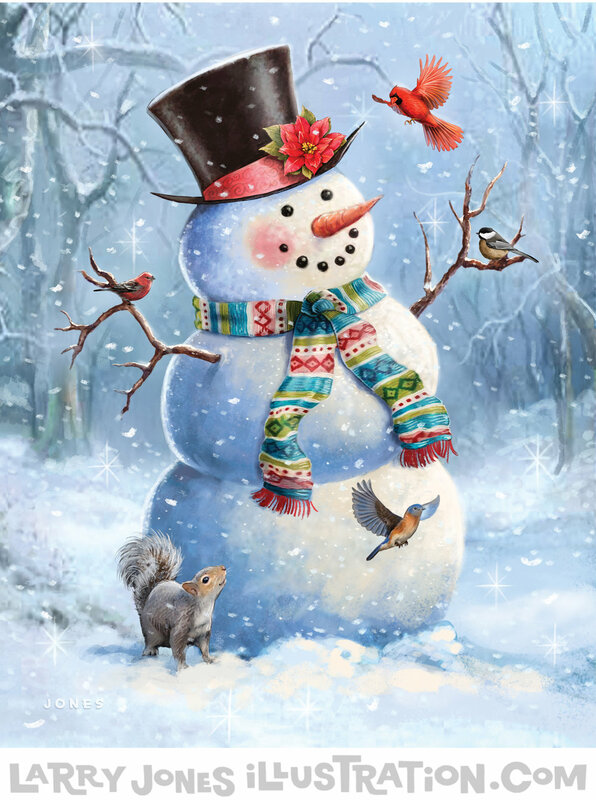 There's been many a summer day where the AC was cranking along with the sounds of Bing Crosby as a new Santa or Snowman image was being created. I say "new" lightly because let's be honest... these illustrations are about as nostalgic and traditional as they come. Nothing "new" about them. I like it that way though. Just sentimental I guess.